At fourteen, when Ryan began to follow Christ, he experienced God’s call to cross-cultural service. As undergraduates at Dallas Baptist University (DBU), he and his wife, Crystal, heard David Ross, Dallas International’s first president, speak about his cross-cultural experiences and met him afterward. As a result, Crystal and Ryan eventually completed a minor in Applied Linguistics at Dallas International, in partnership with DBU. Later, in 2013, Ryan graduated from Dallas International with his M.A. in Applied Linguistics with a concentration in Descriptive Linguistics. “We were captivated by the idea of using our skills to support the Bible translation movement,” Ryan shared. Before finishing his Dallas International studies, Ryan served for several years in Papua New Guinea (PNG), first as a fieldworker in the Morobe Province among the Ma Manda people, then as a linguistics consultant in Ukarumpa. After graduating from Dallas International, Ryan also worked for a while as a linguistic researcher among the Gadsup people in the Eastern Highlands Province of PNG. Although the Refugee Language Project is very new, God has already used it to bring together over twenty refugees from six different language groups and Christian families in Amarillo. Praise God! “As we spend time in their homes and invite them into our homes, we develop genuine friendships where the Gospel can be shared honestly and relationally,” Ryan said. Currently, the Penningtons are seeking potential leaders from these refugee communities to train. Also, they are continuing to develop a program called Table Talk, which provides free meals and conversation cards for volunteers and refugees to practice English together. In another part of Amarillo, they are also establishing a more formal English and citizenship program. 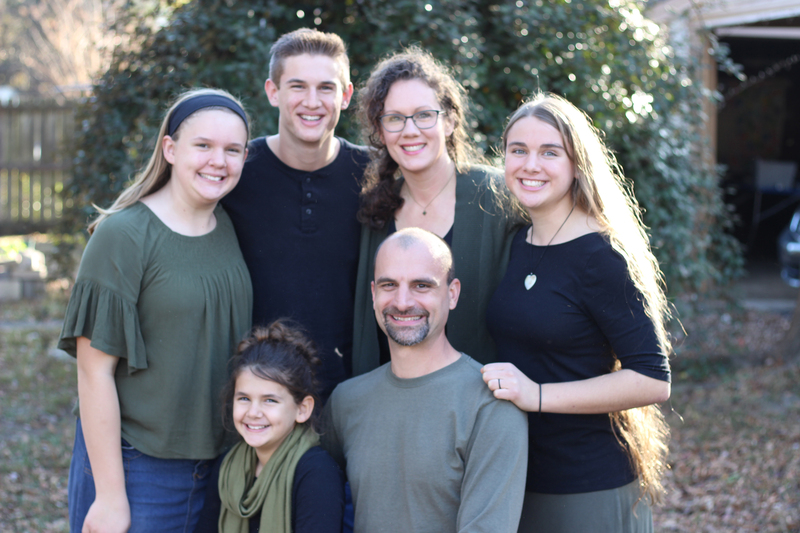 While attending seminary, the Holy Spirit drew Aaron’s heart to overseas service through his enjoyment of biblical language studies and chapel services on cross-cultural themes. 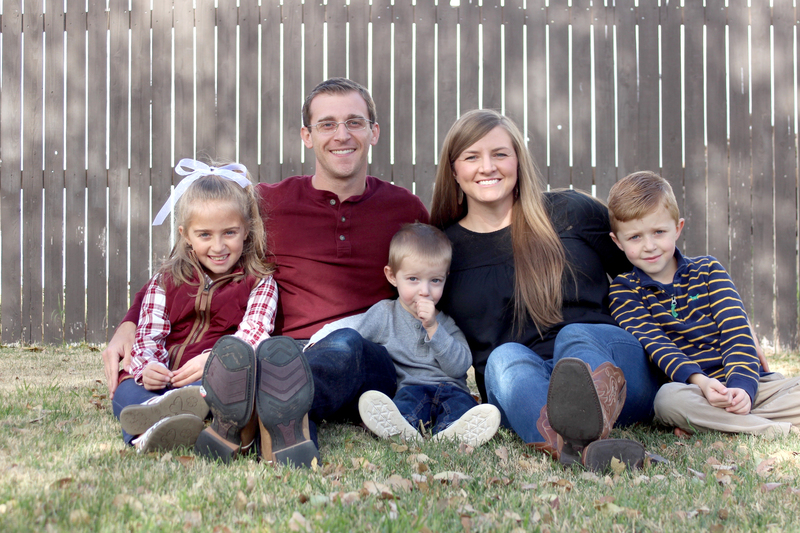 Aaron and his wife, Joanna, eventually joined Wycliffe, and Aaron started training at Dallas International. In 2012, he graduated with his M.A. in Applied Linguistics with a Translation concentration. Now, Aaron serves as a Translation Advisor for the Lavukal people of Solomon Islands. He works in areas of training, translation, literacy, and development. One time, Aaron talked with local translators about applying principles from a recent Culture Meets Scripture workshop to their bride price custom. At first, the translators spoke negatively about it. However, when Aaron shared with them the connections between their custom and teachings on marriage in Ephesians, one translator in particular—a respected village leader and family and tribal headman—became very excited. He couldn’t wait to tell others how this custom is a beautiful picture of God’s truth about marriage! Of course, not all of cross-cultural living is rosy. Aaron shared about his first phase of living overseas: “We were truly culture stressed and shell-shocked by the basics of living . . . All the excellent training for fieldwork and language learning was in me; it was just lost in some upper level on the [Maslow’s] hierarchy [of needs] that I could not attain. At the eighteen-month mark, it was like someone flipped a switch . . . 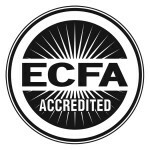 I was flooded with all the training and equipping I had received at Dallas International . . . I was well prepared by [my training at] Dallas International, and the training and instruction were even safe through the ‘lost time.’” Praise God for His strength amid troubles! 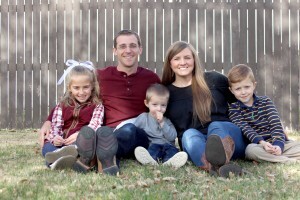 Currently, the Choates are helping their eldest two children settle into college in the U.S., planning to work remotely, and later return to the Solomon Islands. Let’s pray for God’s provision for the Choates’ shift to a remote assignment, for their children’s college transition, and for the local Lavukal translators. As of 2017, Harvard University has an endowment of over 36 billion dollars – a number almost beyond comprehension. Dallas International has an endowment of just over one million dollars. Of course, we have been in existence less than 20 years, while Harvard has been around since 1636. Our endowments are split over several dedicated funds: The Marvin Mayers Endowed Chair of Applied Anthropology which supports a professor in the Applied Anthropology Department and five endowed scholarship funds whose proceeds support student scholarships (General Endowment, W.W. Caruth III, Tozer, Ruth Emily Newhouse and Paul Walter Family). Would you please consider making a gift that will keep on giving? 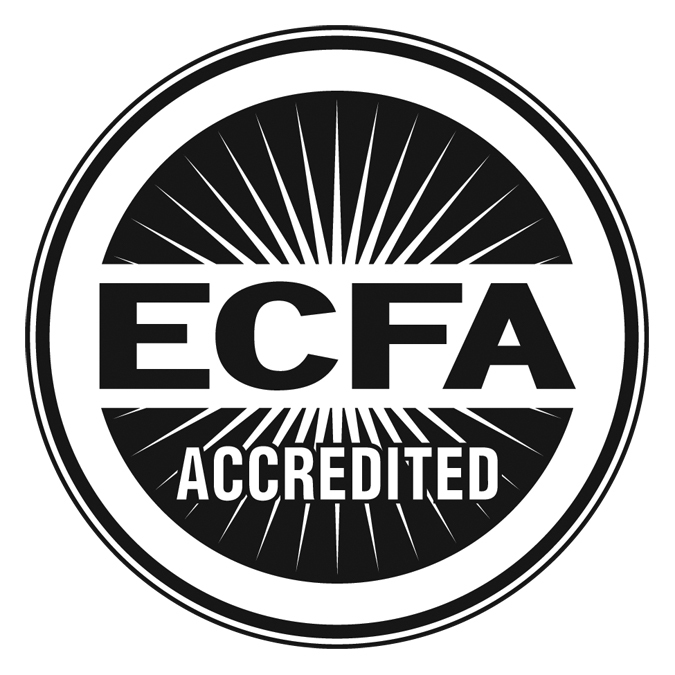 You can add to any one of our existing endowed funds or, if you wanted to establish an endowment now, or in the future through your estate, endowed faculty chairs start at $1.5 million and endowed scholarship funds have a minimum of $25,000. If you have questions, please contact the Development department at development@diu.edu. Thank you for your partnership in preparing harvest workers. Use the gift designation menu to select the endowment to which you want to contribute.